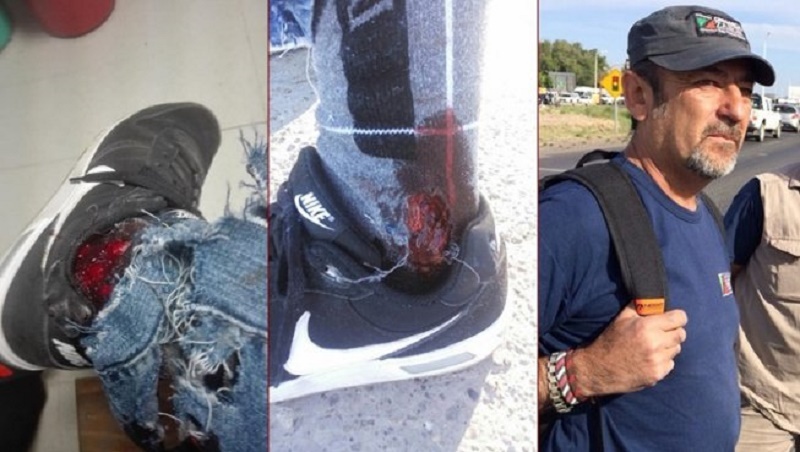 A worker and legislator representing the Left Front, Raúl Godoy, was hit by a rubber bullet during repression carried out by the police in the province of Neuquen and suffered a serious injury. Our special edition on the Russian Revolution is out. 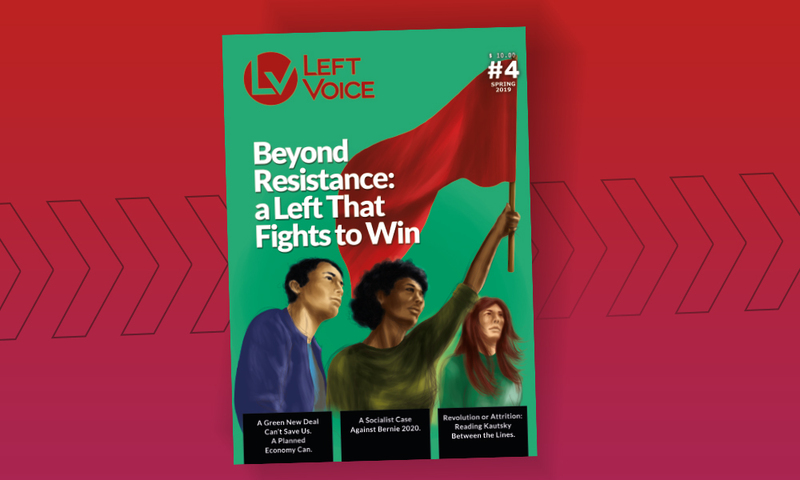 Buy it now or Subscribe for a year-long delivery of socialist propaganda to your door. 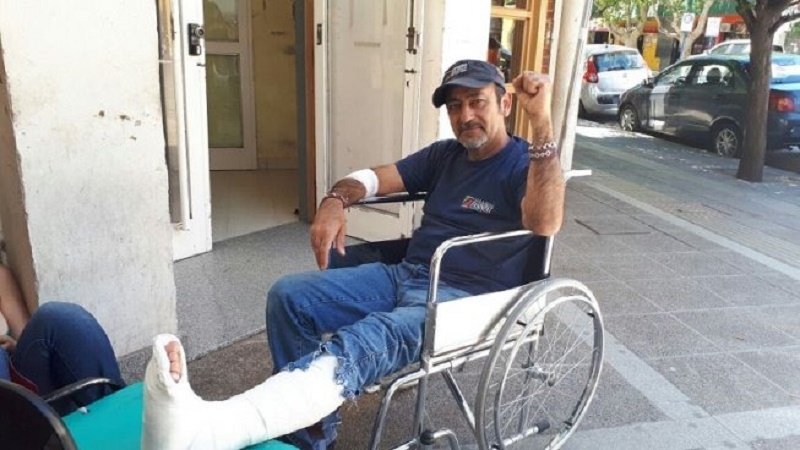 A representative for the Left Front in the Neuquen provincial legislature, Raúl Godoy was shot by a rubber bullet and suffered a serious injury to his ankle. According to a report from the regional hospital Castro Rendón, the impact of the bullet broke his fibula and doctors were assessing the need for surgery. The repression took place during the eviction of MAM lumber mill, on the outskirts of the city of Neuquen, where roughly a hundred workers were occupying the plant to save their jobs. The company had laid off all 97 workers and filed bankruptcy five months ago. In response, workers then decided to occupy the mill and demand its reopening and the reinstatement of all employees. Several other workers and activists supporting the occupation were injured by the police as well. This is only one more episode in a nationwide escalation of police brutality and crackdown on protest. 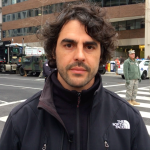 As highlighted by the disappearance of activists Santiago Maldonado and, more recently, Rafael Nahuel, the federal government has given free rein to the state’s repressive forces. The persecution, criminalization and murder of indigenous Mapuche activists is indicative of a larger policy. Raúl Godoy has been a social and political activist for decades. He is known in Neuquen as the “workers’ deputy” (he is a representative in the House of Deputies in the province of Neuquen). He is also a longtime worker and leader within the Zanon tile factory, now fully operated by its workers. The factory was featured in the documentary film The Take by Naomi Klein and Avi Lewis. 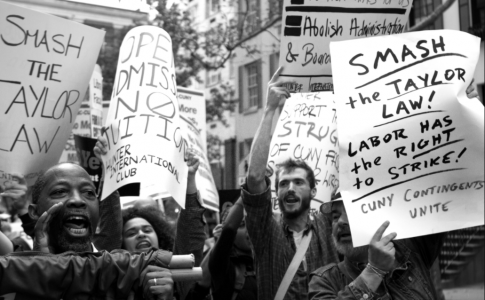 The film narrates the story of the factory’s takover and the establishment of worker control. Ever since, Zanon has become an example around the world of workers’ management and self-organization. Godoy led this fight after years of building power in the plant, winning back the shop floor committee from the hands of the union bureaucracy and confronting the bosses and the repression of the state. 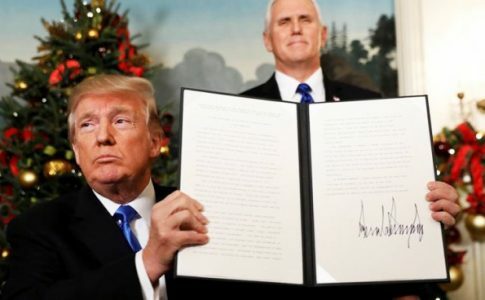 Years later, he championed a sweeping reform in the statutes of the regional ceramics union to allow for rank-and-file militancy and prevent the ossification of a union officialdom detached from workers’ interests. 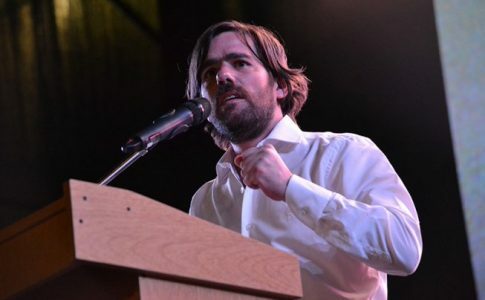 As member of the Partido de los Trabajadores Socialistas (Socialist Workers’ Party), he first won a seat in the province legislature in 2011, running on the Left and Workers’ Front ballot. When his term came to an end, he went back to the work on the production line at Zanon. He was elected again to the provincial legislature in 2015 and is serving for a 4-year term. 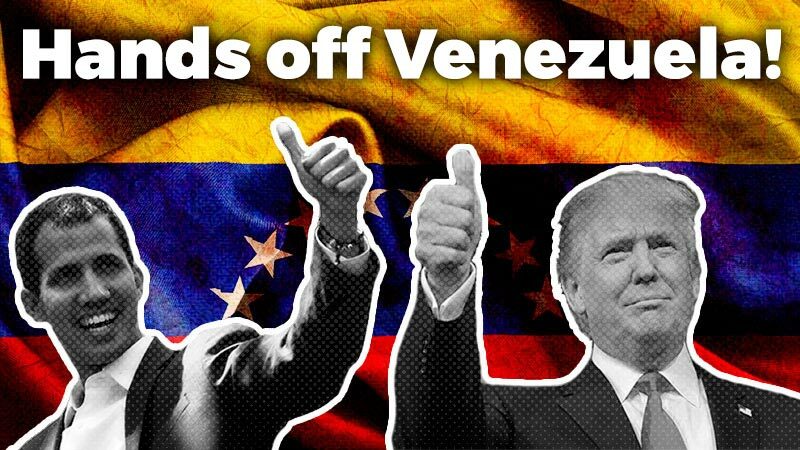 After the news broke out about Godoy’s injury, hundreds of human rights activists, union locals and political organizations nationwide expressed their support for the legislator. The regional branch of the Workers’ Central Union of Argentina (CTA) called for a general strike in the province of Neuquen this upcoming Monday. 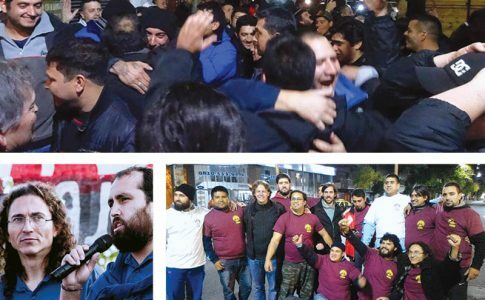 Other unions and union locals outside Neuquen called for assemblies to discuss a plan of action in response to this attack by the government.